Air Cooling Equipment - Everything You Need to Calm the Heat! Keep it cool in those warm summer months. 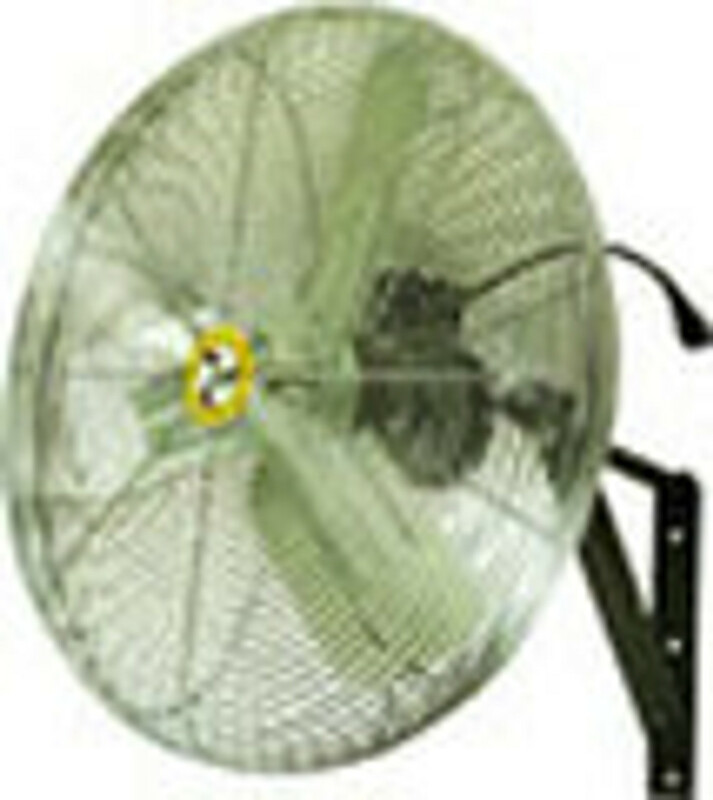 From fans to refrigeration regulators, you will find it all here at First Place Supply!